One of the things I love about my job is getting a little peek into people’s weddings and seeing parts of the country I’ve never been to before. 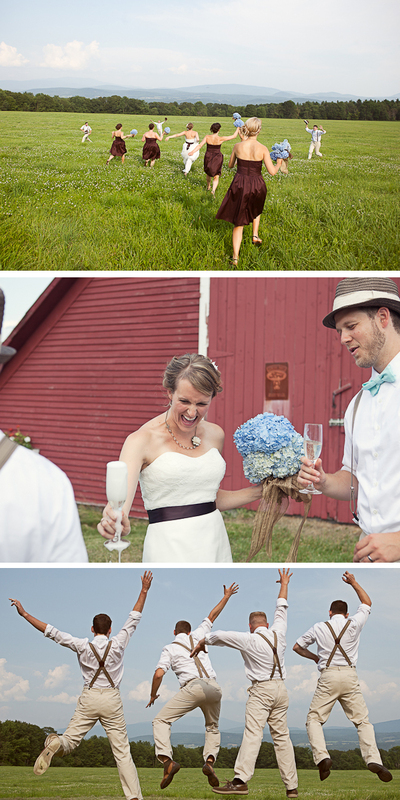 This sweet wedding in Vermont has added yet another place on my must-travel list. 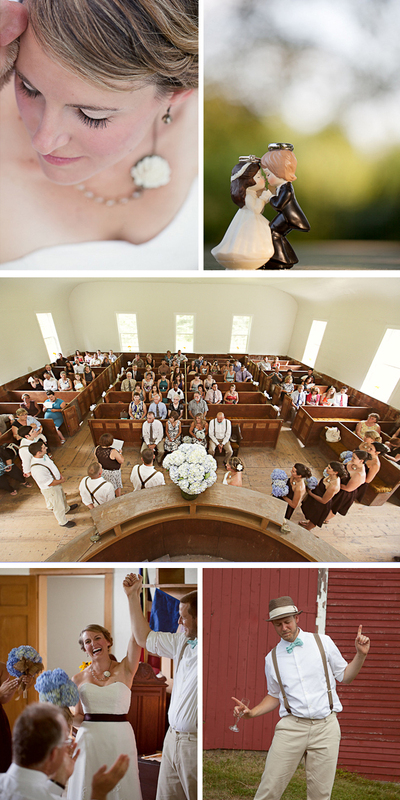 And the emotion captured in the images by Boro Creative Visions Photography is heart melting too. 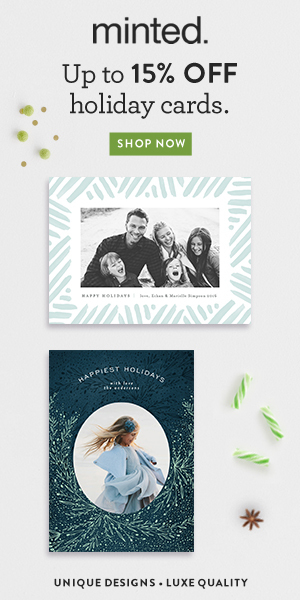 Advice for couples planning now? Have fun and get creative! We had a very low budget wedding and had to really get creative and make our wedding our own. We didn’t have the budget for a traditional tier wedding cake so instead I used a Pepperidge Farm Vanilla Cake (that is what my parents had after they eloped!) and then used my in-laws original cake-topper from the 70’s. I made signs that explained the symbolism of the cake, it was one of my favorite details and cost almost nothing! For centerpieces, I bought decorative watering cans from Michaels and grew petunias all summer in pots. For a simple project I placed the petunia pots into the watering cans and made homemade signs for the table names. The tables were named after mountains my husband and I have hiked together. Ceremony: Forever Young by Bob Dylan – My husband’s very musical cousin played an acoustic version of the song during the ceremony. Recessional: Once In A Lifetime by Talking Heads. My husband and I had a very chaotic year before our wedding: my father was diagnosed with a terminal illness, we had a surprise pregnancy and had just moved to Vermont. This song was perfect for us! First Dance Song: How Sweet it is to be Loved By You by James Taylor – A special song as we go to James Taylor’s concert every year on the 4th of July. The simplicity of our wedding was perfect and the details represented all the things we love, the outside, family and Vermont. How sweet is this wedding? 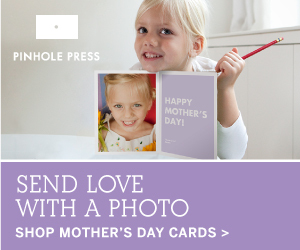 And their son in the last photos – adorbs! 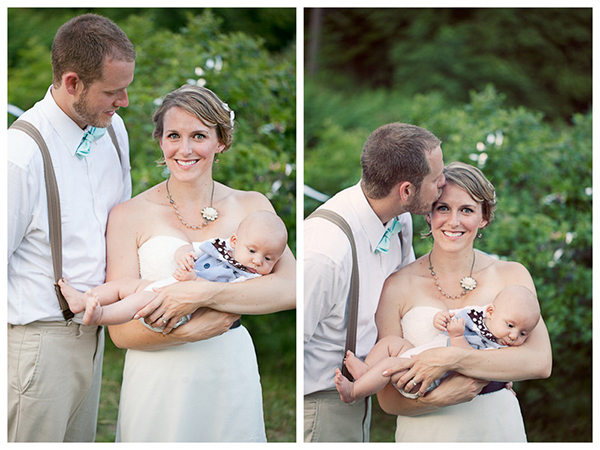 I miss little baby feet… Congrats on your baby boy and marriage, Brandy & Philip! I love that the photographer seemed to capture the fun, funny, silly, and genuine nature of this group! I also really love the photo of them running away into that enormous field. Where did this wedding take place. It’s so beautiful. My partner and I have been engaged for several years. We just haven’t found a location that is in our price range that also suites who we are as a couple. This location looks perfect. 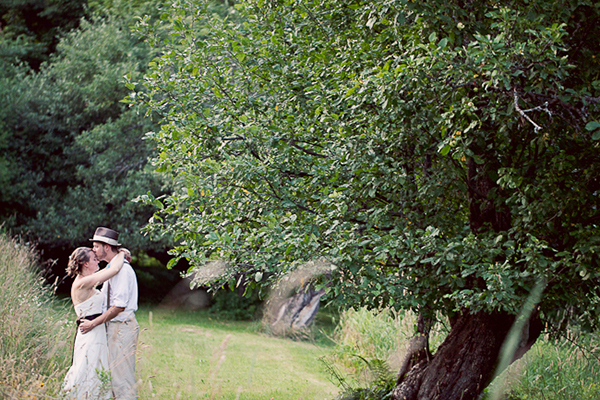 The wedding was actually in the backyard of the couple’s parents home in Vermont! 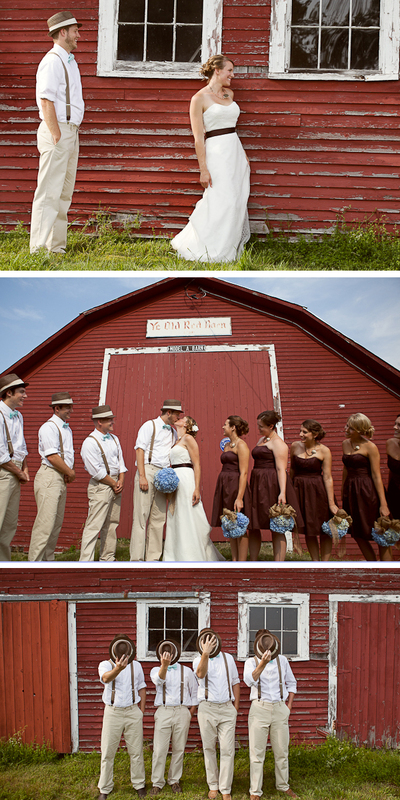 We went down to their friend’s barn down the road for those shots. (I was the lead shooter of the wedding 🙂 ) I’ll be sure to pass on your kind words about their location!